Portrait of James Monroe by Samuel Morse (yes, of telegraph fame) from 1819. 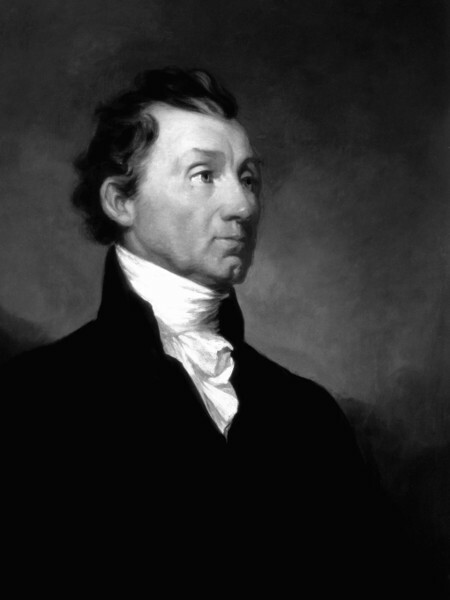 James Monroe made two trips to France. One as minister, and one in which he helped negotiated the Louisiana Purchase.